Come run the Armed Forces Day 5K/2 Mile in St. Louis on Saturday, May 18th! This is the 6th year for this event which benefits H.E.R.O.E.S. Care and the military and veteran families they serve. Start running or walking near the Gold Star shelter and memorial. The 5K passes through the park on a scenic trail, and the 2 mile runs on a walkway along the river. All participants receive a finisher dog tag. Participants will be welcomed with an honor guard, serenaded with the National Anthem, and have photo opportunities with military vehicles. Awards for the 5K in 5-year increments and overall Male and Female finishers. 2-mile is a fun run/walk only. Active and retired military use code AFD5K2018 for the military discount. Early Packet Pick-up is Friday evening, May 17, from 5-9 pm at the Noodles and Company, South County. While you're there, stay and enjoy a great dinner and 30% of your purchase amount will be donated to H.E.R.O.E.S. Care! After the race, enjoy macaroni and cheese, compliments of Noodles and Company. See you there! 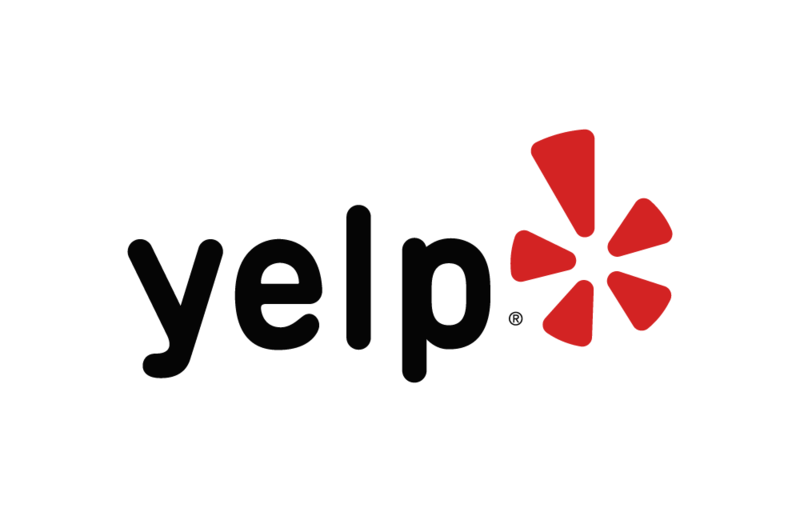 Below are some of the highest rated restaurants in St. Louis as well as the highest rated activities in St. Louis. Extend your experience with all St. Louis has to offer. Based on a 5 year average and a race date of May 18th, St. Louis, MO can expect temperatures between 55℉ and 75℉ with humidity around 69% and precipitation of 0.63". Raceentry.com also cannot attest to the validity of individual Armed Forces Day 5K - St. Louis reviews. All of the information about the race has either been supplied by the event staff or can be modified at any time by their race management. 2019 Armed Forces Day 5K - St. Louis registration details are only as accurate as the event has made them.